There are loads of great places to go and enjoy Easter this year with Newmarket’s favourite eating spots all putting on something which gives you and the family a great reason to get out and spend time together on Easter Sunday afternoon. 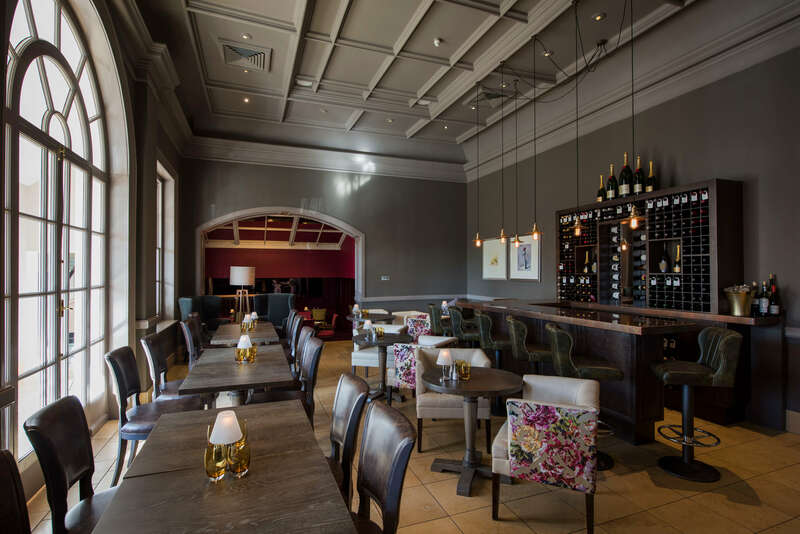 We’ve compiled a list of places worth considering when wanting to make a reservation. The staff at the Heath Court Hotel are ready to welcome you on the 21st April with a brilliant Easter Sunday Carvery Lunch. The menu includes a selection of delicious starters as well as some firm favourites when it comes to the main course with the Roast Angus top side of beef with Yorkshire pudding, horseradish sauce and gravy a Sunday staple for many. 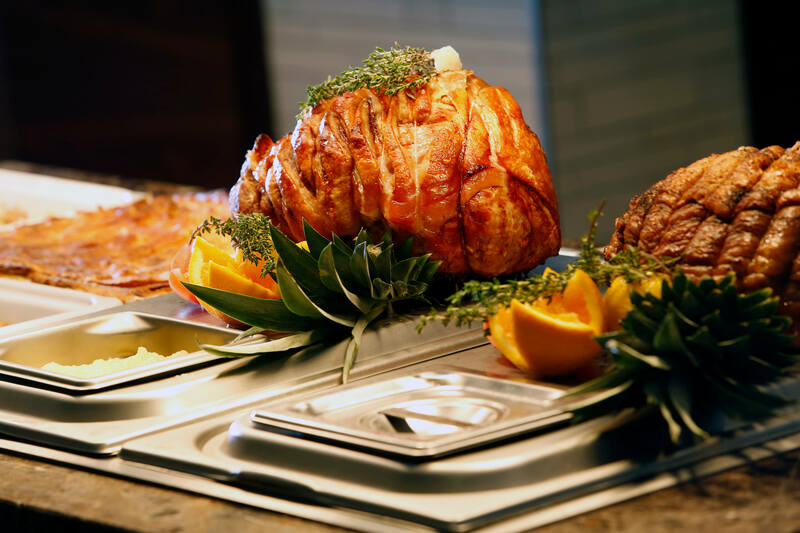 You can also enjoy herb crust roasted salmon, roasted leg of lamb, slow roast bacon joint, slow-cooked for five hours with spices and honey. The vegetarian option includes chilli stuffed aubergine with a cheddar gratin. Dessert includes traditional dishes like bread and butter pudding but also includes a decadent dark chocolate truffle with Tia Maria or the Vanilla infused panna cotta with steamed rhubarb. There’ll also be chocolate mini eggs! The cost for adults is £28 per person while under-11s are £13.50 and children under five eat free. For more information on Berties at the Heath Court Hotel click here. There’s an excellent three-course lunch being offered at Bedford Lodge and the menu looks incredible! 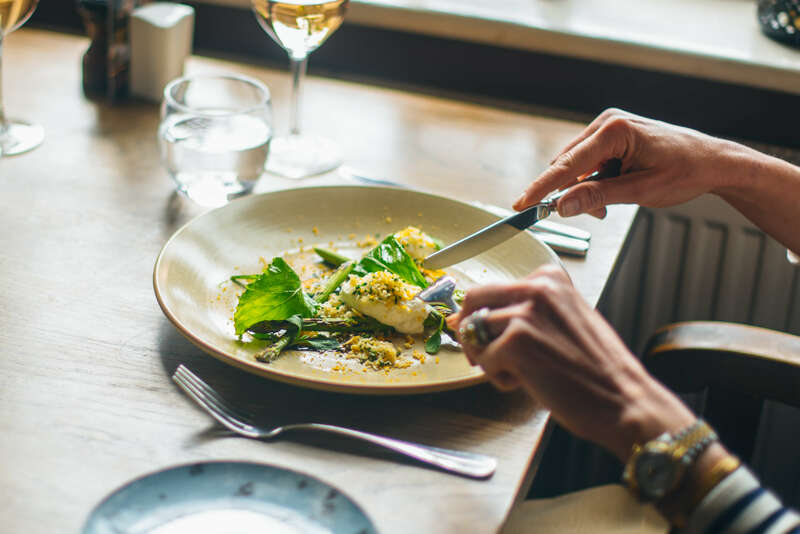 Choose from starters that include Roasted plum tomato soup with buffalo mozzarella bon bon and basil pesto or go with the salmon tartare and avocado turret or even the Seared Denham Estate Wood pigeon with spring greens and blackberry jus. The list of mouthwatering main course dishes includes a spring pea risotto or rosemary studded leg of new season Suffolk lamb with smoked garlic mash, sauteed fine beans, carrots with rosemary jus. The final course has decadent delights like a white and dark chocolate delice, lemon cheese cake or an Elderflower and Strawberry Eton Mess, a perfect dish for spring! This menu is available at £28.50 per person and you can call 01638 663175. If it’s the sweet treats you are after this Easter then the Easter themed Afternoon Tea at Bedford Lodge is something worth booking. It will give you the chance to indulge in heavenly chocolate cakes and savoury sandwiches in stylish surrounds. It also includes a glass of Moet & Chandon Champagne! This special Afternoon Tea is not available on a walk-in basis and must be booked in advance by calling the number above. Click here for more information on the Special Offers at the Bedford Lodge Hotel & Spa. This establishment is not lying when they say they have a winning combination at the Home of Horseracing. Situated in the nearby village of Dullingham, on the edge of the village green, the King’s Head is well worth consideration for lunch on Easter Sunday with their a-la-carte menu offering up delights like Panfried Orkney Scallops or Poached Baby Beets to start followed by a list of main courses that include a spring leg of lamb, Roasted Gressingham duck breast or a spinach and wild mushroom Rotolo. Their dessert menu is a mouthwatering selection of favourites like baked vanilla cheesecake, with its own unique twist and a selection of homemade ice-creams and their wine list is also well worth perusing to complement your meal with a seriously impressive collection on offer. To find out more about The King’s Head, Dullingham and for details to reserve a table then click here. 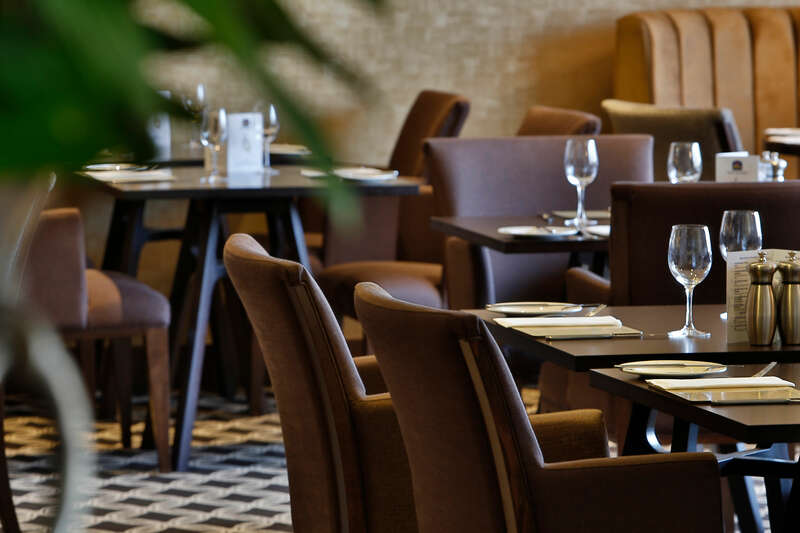 Not far from Newmarket lies the Quy Mill Hotel & Spa and their offering is a Carvery at £28.50 per person which is best enjoyed with family and friends this Easter. Enjoy the splendid surrounds of the hotel while the children take part in an Easter egg hunt around the grounds and burn off some of the energy from eating loads of chocolate! The Mill House restaurant has fantastic views over the gardens or on the patio overlooking landscaped gardens if the weather is good. The team at Quy Mill pride themselves on sourcing local, fresh ingredients as well. Enjoy a delicious meal in relaxed surroundings. They will also be hosting an Easter themed Afternoon Tea at £24 per person which includes a glass of Prosecco. If you’re looking for things to do to keep the children entertained over the Easter period then click here to read our ‘Enjoy Easter in Newmarket’ blog.